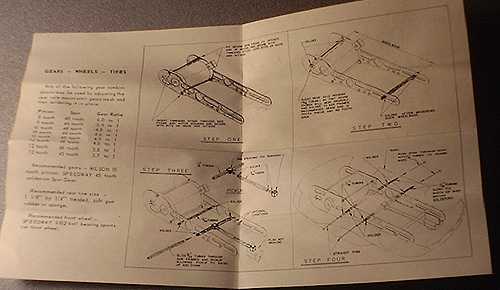 These items may help you identify your Speedway chassis. 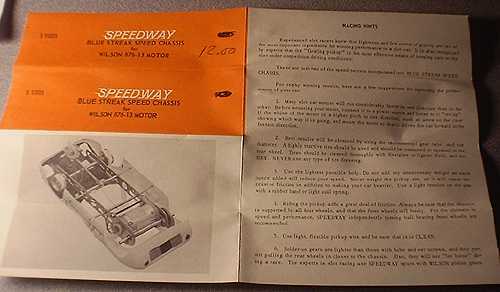 Speedway chassis came as kits, in a nested pair of clear boxes. 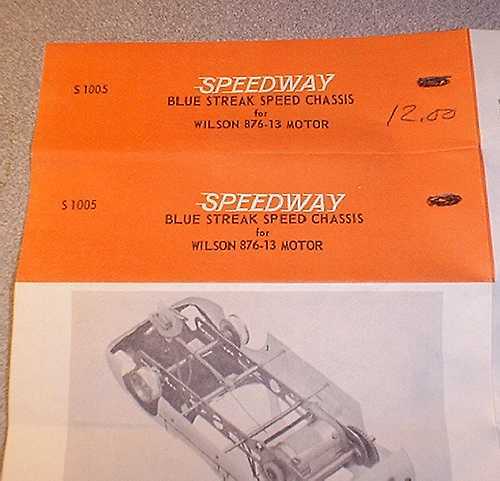 Chassis Quiz 34 is a Speedway Chassis. I suspect (without proof) that My Collection 20 is also a Speedway chassis.